Fox Island is a 604 acre park in southwest Allen County. The park contains sections of forest, marsh, restored prairie, and wetland forest. Look for birds, frogs, and even salamanders while hiking the many trails. A nature center is open year round where you can pick up maps, ask for information, or play in the kids area. If we are lucky to get enough snow (4 in) in the winter, there are ski rentals available for cross country skiing on the trails. If you are interested in a picnic, there are several shelters and area with grills. Bowman lake has a beach for swimming, and there is even an area for dogs to swim. The park opens at 9am every day, and closing time depends on the season. The nature center is stroller and wheelchair friendly. There is a short paved path and boardwalk on either side of the nature center. 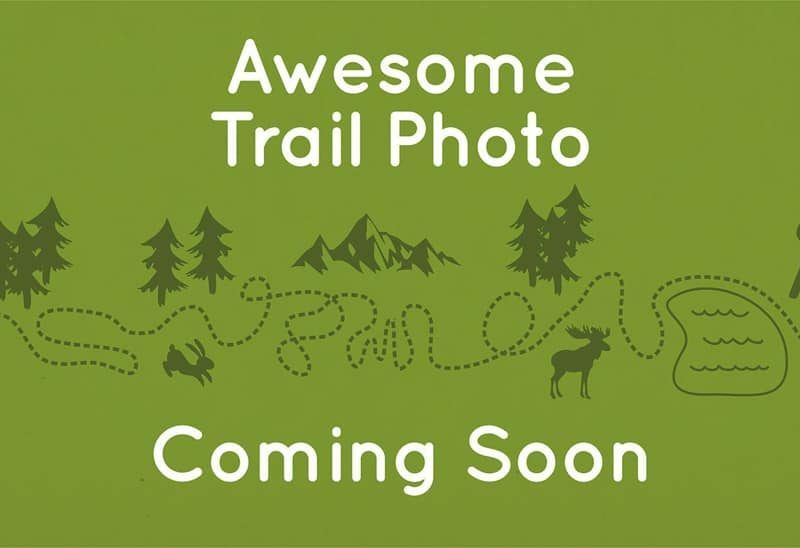 For a trail map, follow the link. The fee for entrance is $2 per person 7 years or older. A family pass for the year to all county parks is $15-$35. Hello and welcome to Hike it Baby Fort Wayne! 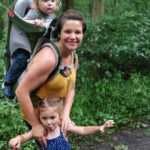 I started hosting hikes after a frigid winter when I was feeling lonely and bored as a new stay at home parent. Turns out, there are other people out there who love to get outside in all types of weather! I have found so many friends and so have my kids. My favorite hikes to host are when our kids have playtime in the woods, especially if it involves reading books to them. My favorite trails in our area are at Franke Park and Bicentennial Woods. I hope you can join us soon. Happy hiking!